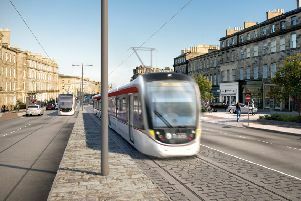 LEITH Walk would be cut down to just one lane for 18 months if work to extend the Capital’s tramline to Newhaven goes ahead, it has been revealed. The closure of three lanes would begin when construction on the £165.2 million project – if approved – gets under way in 2019. It follows the publication of a fresh business case setting out the cost, impact and likely timescales of extending the existing line 2.9 miles to its Newhaven end point. Council chiefs yesterday insisted that pushing ahead with the project would not prevent them from learning lessons from the upcoming tram inquiry, due to start next week. Council leader Adam McVey said the updated plans were “robust” and would help with ongoing regeneration in Leith. He said: “We think this timeline is more than adequate to get lessons learned [from the tram inquiry]. “The city can’t wait. By 2021 our employment numbers will grow by seven per cent – seven per cent more people want to get to their work every day. We can’t postpone this indefinitely. The business case states a number of utilities have already been rediverted along the Leith corridor as part of tram enabling work already undertaken during the initial project. However, it is understood that there are still upwards of 1200 “conflicts” – objects which may need to be moved or lowered following further investigation – in the Leith Walk area. During the three-lane closure, southbound traffic would be diverted via Easter Road and Bonnington Road, with sections of road between Constitution Street and Tower Street also set to be shut. A compensation plan for around 300 businesses in the area would be put in place, although the fine print of such a scheme is yet to be finalised. Cllr McVey said the timeline in place would ensure the scheme was appropriate for the wide variety of different businesses. The case states dedicated crossing points would also be installed every 150-200m along Leith Walk during the 18-month period, with logistics officers also earmarked to be on hand to help businesses with deliveries. A report outlining the case will now be considered at a special meeting of the council’s transport and environment committee on September 4, before going to full council on September 21. If approved, the council could start inviting bids from contractors from October. However, a final decision on whether to go ahead – and with which contractor – would not take place until autumn 2018. 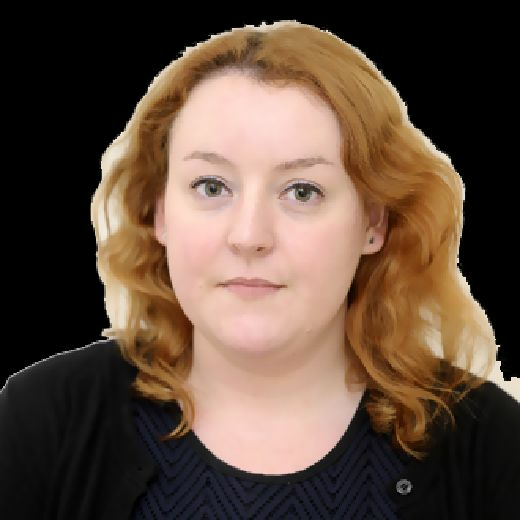 Transport and environment convener Lesley Macinnes said extending the line was about “building for the future”, adding councillors from all parties had been scrutinising the plans. She said: “Given the experience of the last tram project, we’re acutely aware of the need to scrutinise this business case as rigorously as we possibly can – residents deserve nothing less.